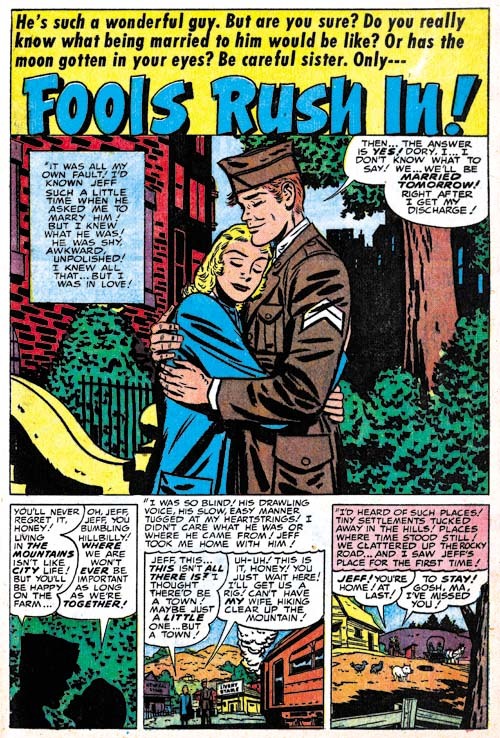 Joe Simon and Jack Kirby first began working as a team early in 1940 (on Blue Bolt #2 and Champion #9 both cover dated July 1940). 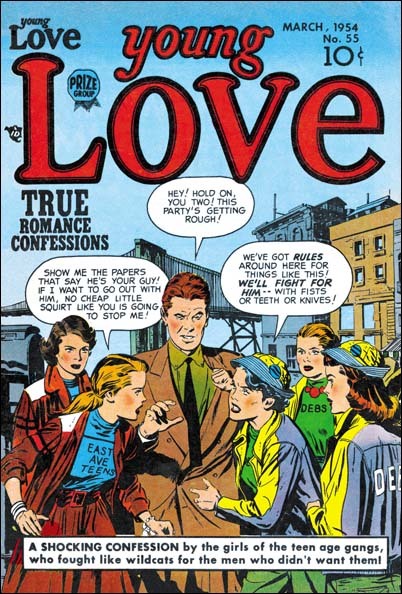 In a few months they would form the core of Timely’s first comic art bullpen. 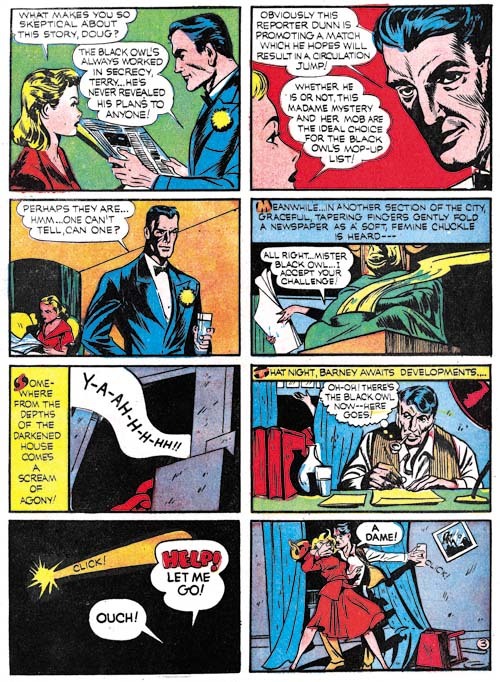 There they worked on the first, and only, Red Raven Comic and created a backup story for Marvel Mystery Comics called the Vision. But their working relationship was forged not just in the Timely bullpen but in the jobs they did outside the company as well. 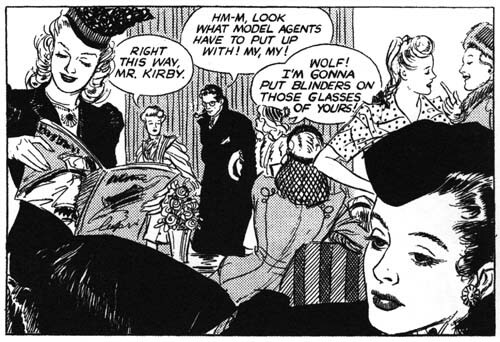 Particularly important was the work they did on the Black Owl for Prize Comics. 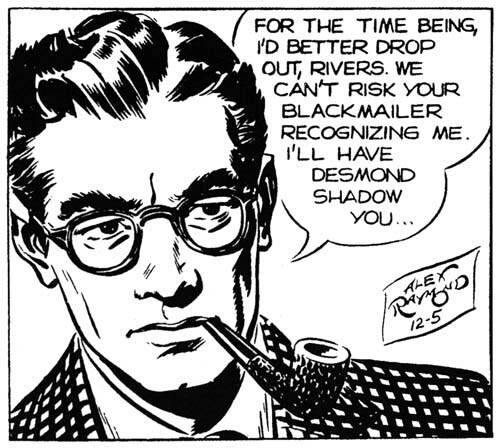 The Black Owl was not a Simon and Kirby creation but even at this early stage of their career they would put their distinct stamp on the hero. They did not make any changes to the costume although the Owl’s goggles would reappear years later in the unpublished Night Fighter and the published Fly. 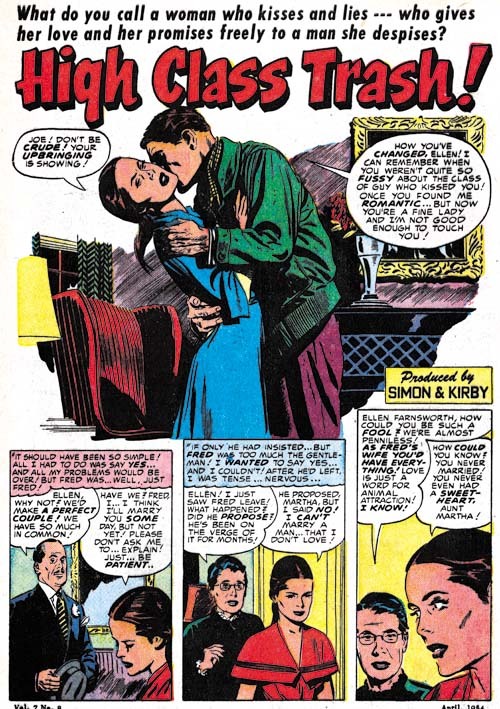 It is the story that most clearly shows the Simon and Kirby touch. There is no question they were not from someone else’s script but writing it themselves. With a female detective, an eccentric millionaire, a whistling hit man and King Arthur’s sword Excalibur it was an imaginative story to say the least. A final fight leads to a dramatic ending but the story ends with a caption that asks “Is the Whistler really dead”? 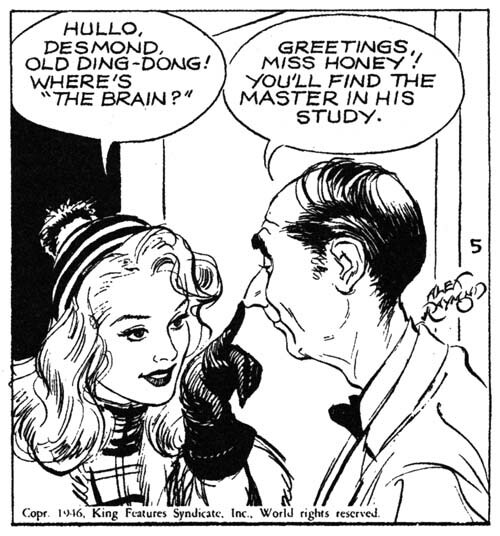 Well it appears the Whistler was not dead as he returns in the next Simon and Kirby story. 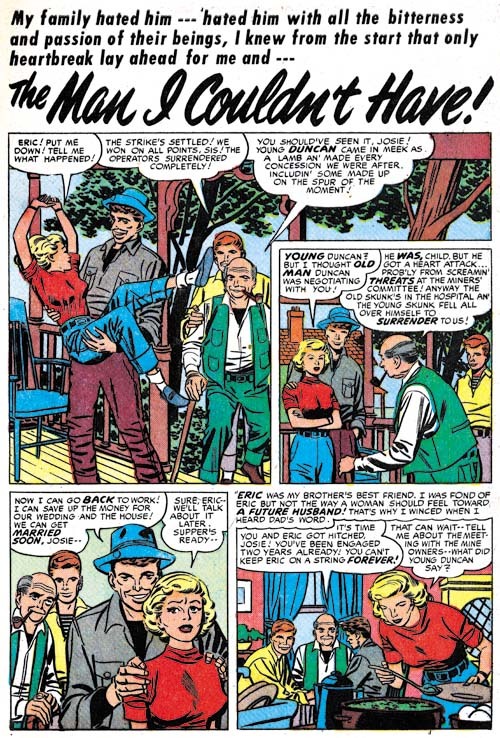 Since that ended the last story with a hint about Whistler’s survival I presume that Simon and Kirby knew when they did Prize Comics #7 that they would also be doing the next issue as well. The story contains the same cast of characters plus some additional ones. Even more interestingly the plot takers place on the high seas. Once again there is a dramatic fight at the end only this time the closing caption offers no hint of the Whistler’s return. 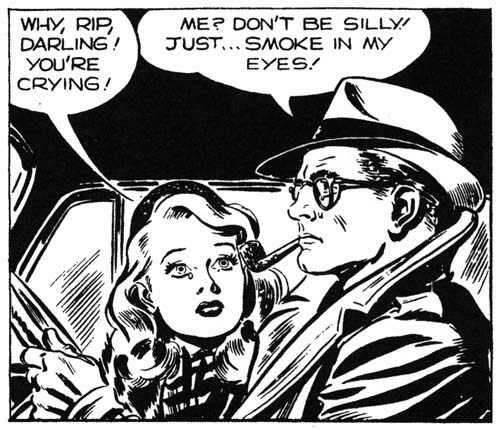 A conniving reporter and a beautiful villainess, what more can you ask for? 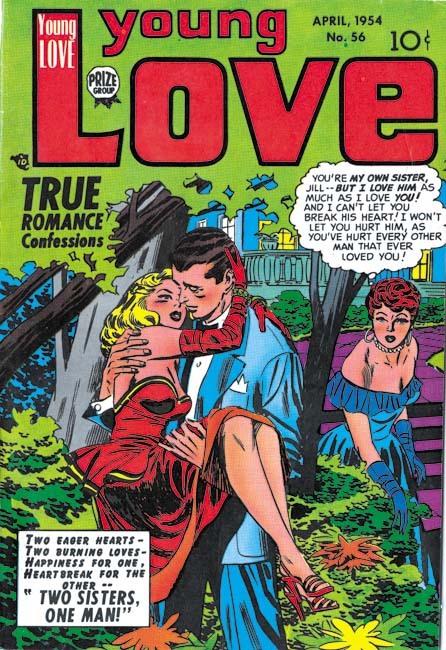 Nothing if the story is by Simon and Kirby! Another great effort for what is admittedly a pretty lame hero. Joe and Jack were using someone else’s creation so they cannot be blamed for the rather poor and unimaginative costume. 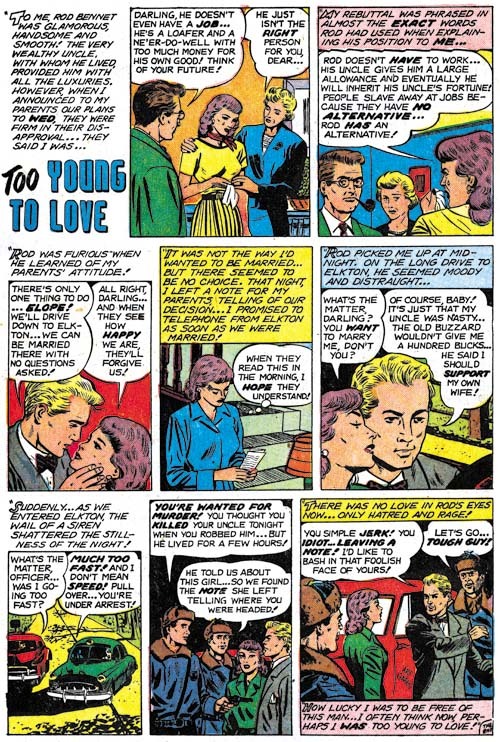 But Simon and Kirby always made good stories even out of seemingly poor material. 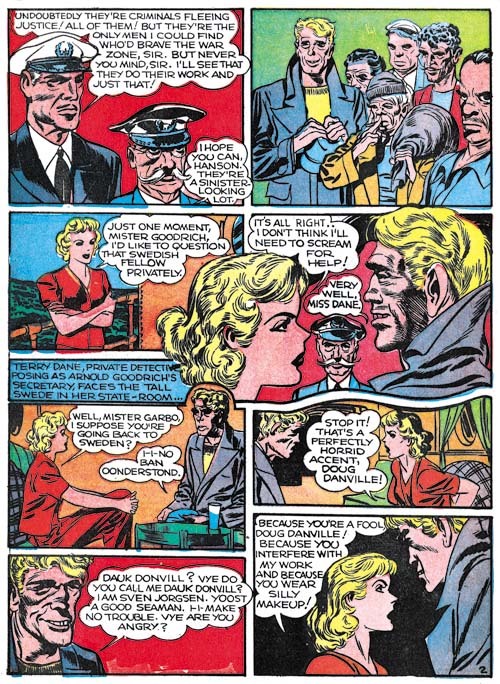 With the Black Owl Joe and Jack had not reached the creative pitch that would appear next month in Captain America #1 but they were not far from it. 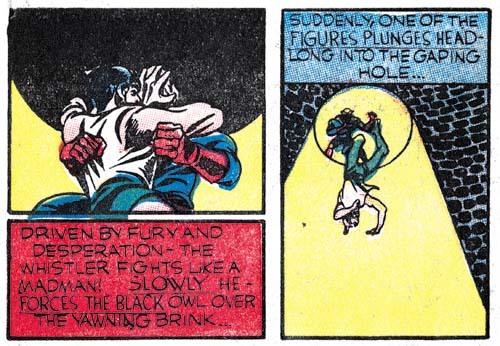 The Black Owl was a testing ground for Simon and Kirby on techniques like irregular shaped panels, circular panels and figures that extend beyond panel borders. 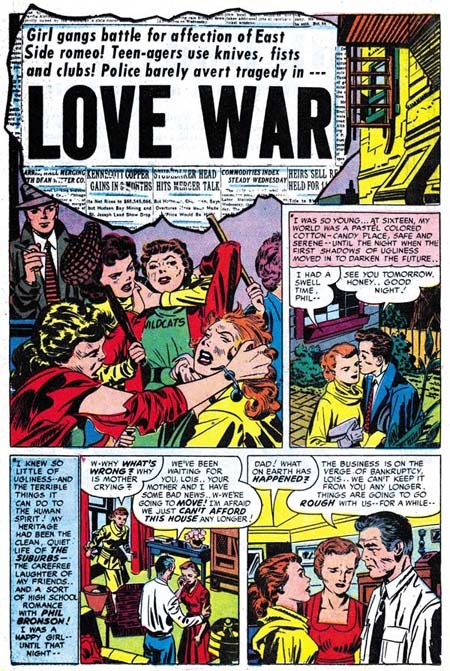 These effects only make a sparing show in these issues of Prize Comics but they are there. The reader can see another example of unusual panel layouts in a page that I included in Chapter 9 of my serial post Early Jack Kirby. Usually I choose the images to include in my posts that support the comments that I make. This is not the case for the image of page 3 shown above. It is here because of the final three panels. I find it rather surprising that the reporter would turn out the lights while attempting to capture the Black Owl. Why turn out the lights? 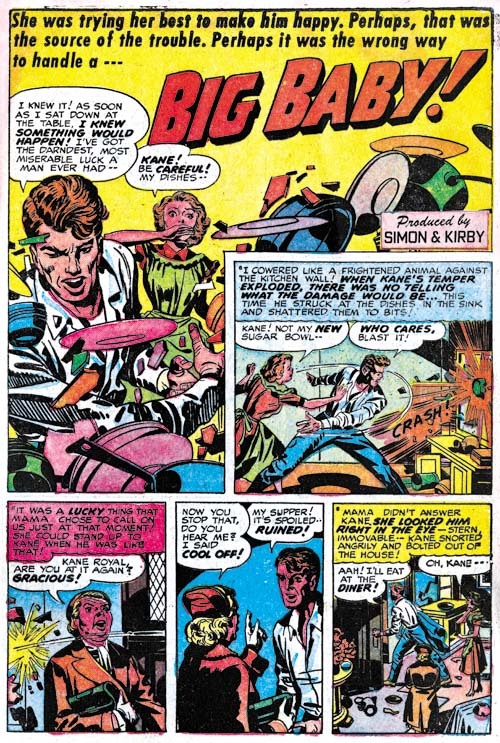 The sequence is quite amusing, although not entirely for the reasons Simon and Kirby intended. 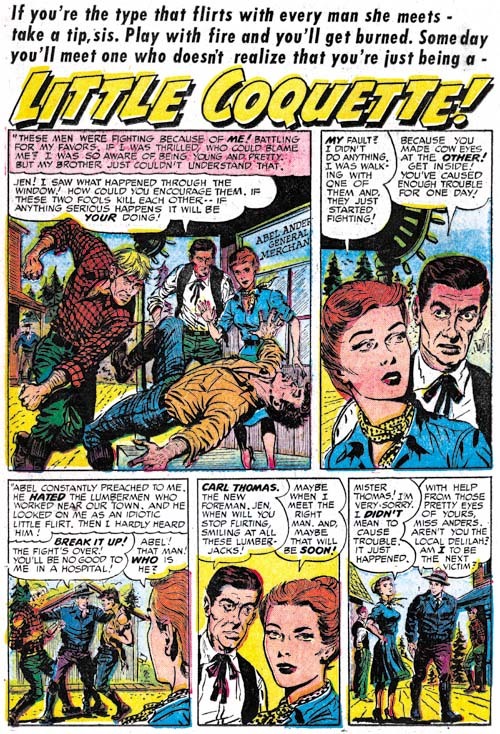 Some have tried to say that the Black Owl stories are solo efforts by Jack Kirby; that is without any input from Joe Simon. For me the problem with such a statement is that Joe’s contribution is often difficult to discern. I believe I see Simon’s inking in some of the Black Owl stories but it is hard to be sure and harder yet to convince others. Fortunately there is another line of evidence and that is the lettering. 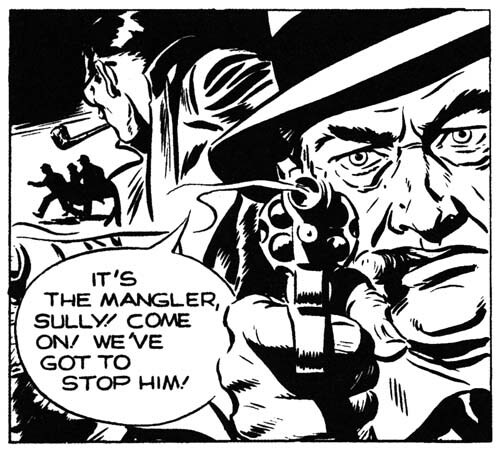 I credit Howard Ferguson with the lettering for Prize Comics #7 but some changes were made. 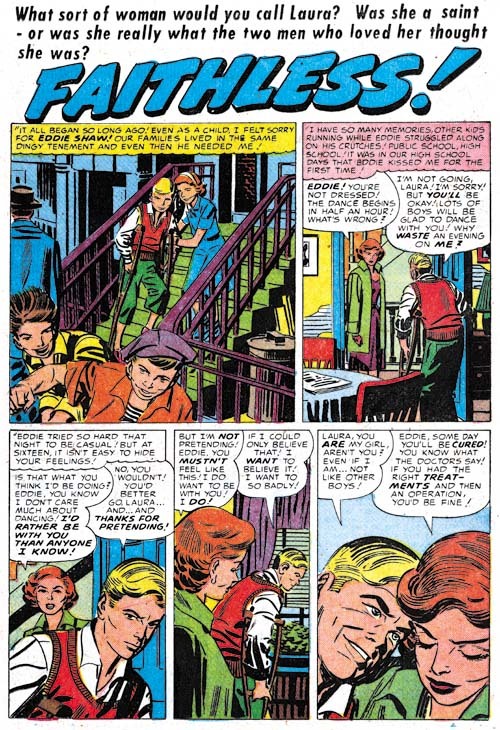 In the first panel of page 9 shown above the letters for “slowly he forces the Black” are larger than the rest of the caption and the lower edges of the paste up can still be detected. The ‘F’, ‘C’ and especially the ‘W’ are done differently than Ferguson and without doubt they were done by Joe Simon. In the second panel we find larger letters for the portion “figures plunges head”. The letters ‘F’, ‘G’ and ‘S’ are not Ferguson’s but they are done the way Simon does his lettering. 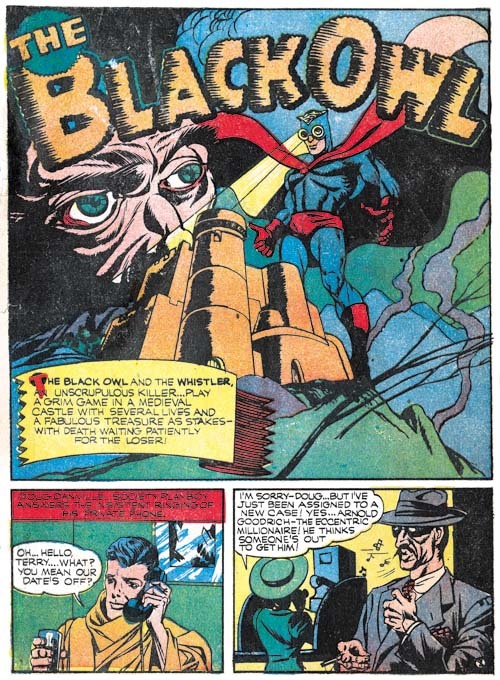 Jack Kirby did the lettering for the Black Owl from Prize Comics #8 and so far I have not spotting any final changes (which is not the same thing as there were none). 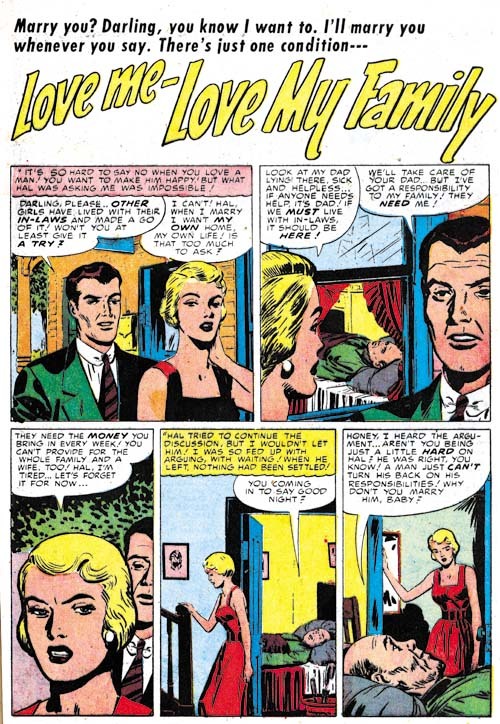 Ferguson was the letterer for Prize Comics #9 but I have spotted at least one alteration on page 6. 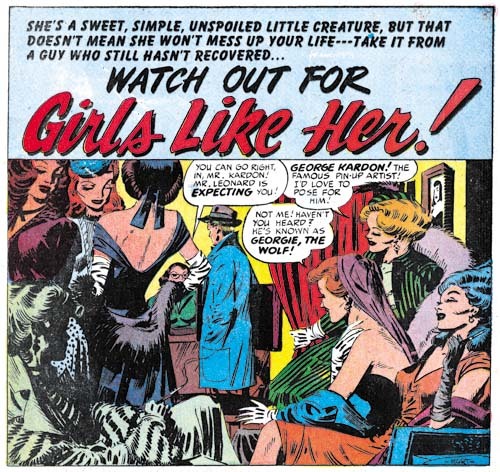 Observe how the ‘ew’ in ‘newcomer’ is done with slightly thicker lines than the rest of the caption. The ‘E’ does not look like Ferguson’s but I cannot say for sure it was by Simon either. 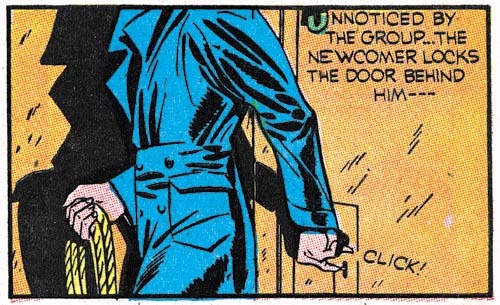 However the ‘W’ is distinctly Simon’s preferred form and so again I have little doubt that that he did the alteration. 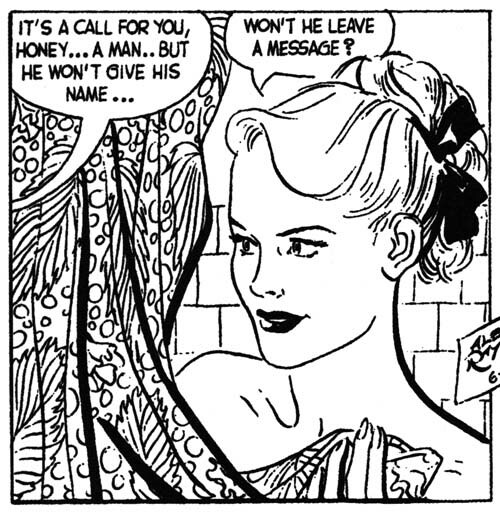 Now admittedly a few paste ups are not much but it does show Joe Simon’s involvement in Black Owl at some level. 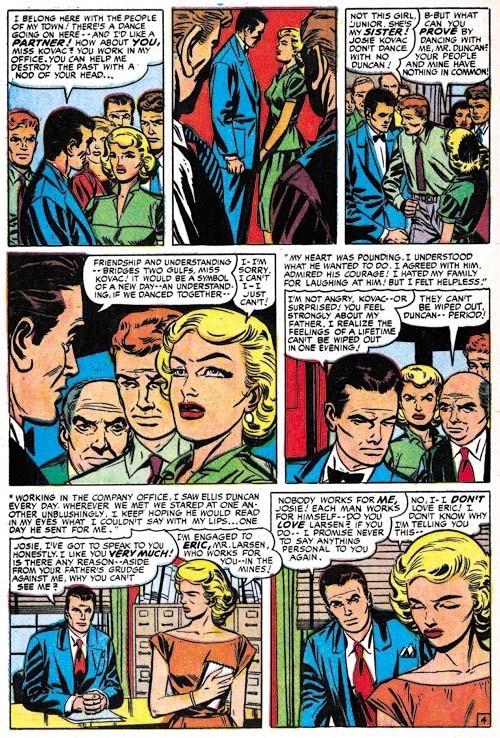 At this point in time Simon was the editor at Timely while Kirby was just an artist (although the most important artist in the bullpen). So I doubt that Simon involvement in Black Owl was limited to some final fix ups. 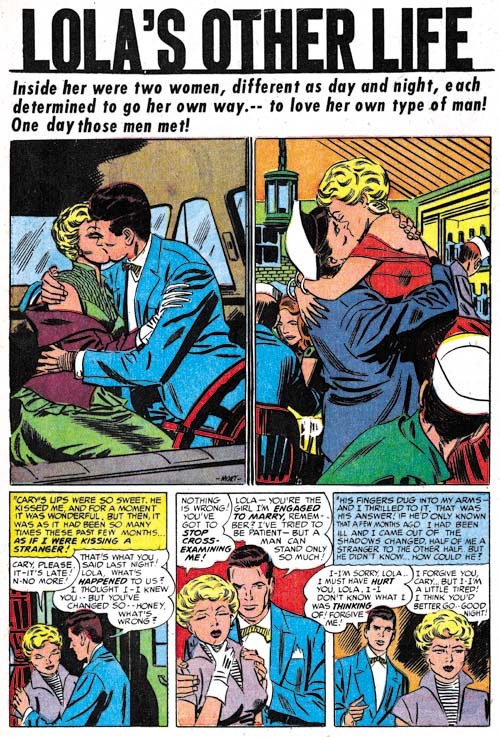 I do not think it is a coincidence that Prize Comics #9 (February 1941) would be Simon and Kirby’s last issue (at least for some years). 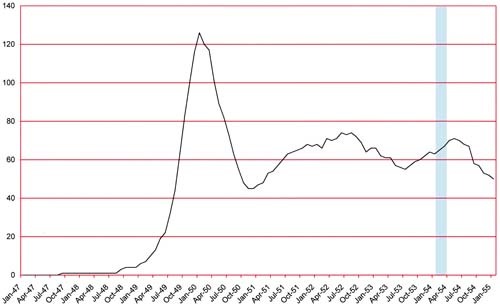 Captain America #1 came out with a March cover data but I am sure Simon and Kirby knew that it would be a hit. Since they were promised royalties for Captain America, Joe and Jack probably felt that Cap warrant their best efforts and so they cut back on moonlighting. 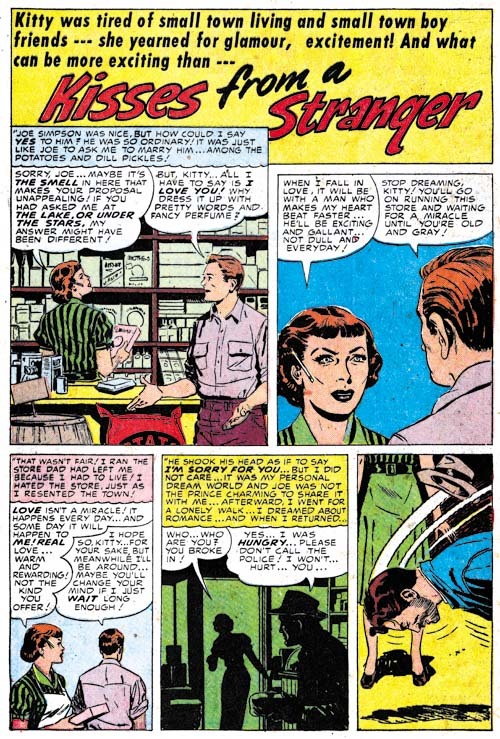 Unfortunately while Captain America was a hit but due to some accounting tricks the royalties was not what would have been expected.